Cisco Meraki MR access points, MS switches, MX security appliances and MV security cameras have been deployed in Illinois College’s Meraki Gaming Center, equipping their new eSports team with a dependable and secure network. This is certainly not the first time products with the Cisco Meraki label have been deployed on a college campus. However, this may be the first time Meraki’s name has been mingled with eSports. With a current market value of about $900 million, an expanding fan base and new sponsorships from major corporations, like Coca-Cola, T-Mobile and Audi, eSports might be joining the ranks of other professional sports. As Zero Latency adds more branches, the lead systems engineer is able to have Meraki equipment shipped to the location and simply have someone plug it in. The device will then automatically pick up configurations already established through the cloud. This allows for consistency across all devices and reduces resources needed for deployment. With Meraki access points’ spectrum analysis, the team is able to monitor wireless performance and minimize interference before problems occur. In the switches, technical specifications and traffic analysis are available, which help the team gather diagnostics and troubleshoot. Even as this business expands overseas, they can manage the networks from central locations. Other manufacturers cannot offer this level of visibility and management. 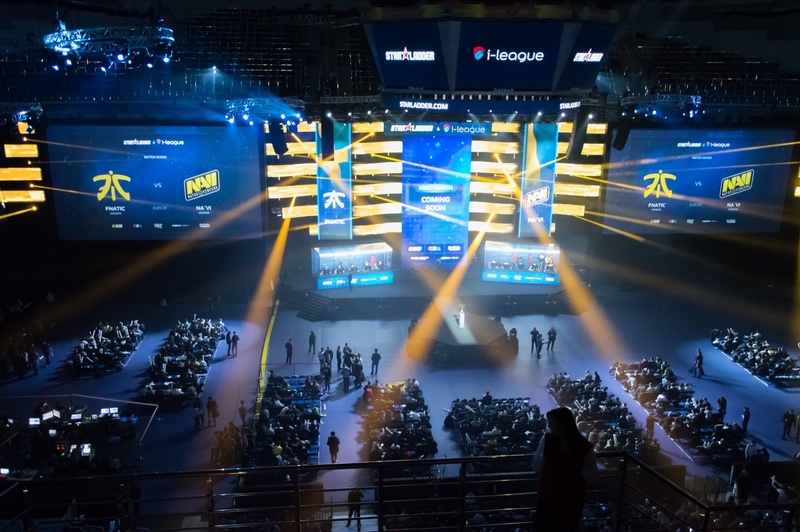 It’s an exciting time for both Cisco Meraki and college eSports. With PlayVS, a startup in Los Angeles, California, making strides to bring eSports to high schools, the process for getting onto intercollegiate teams could become more competitive. Currently, eSports are anyone’s game, so to speak, but if a formal recruitment process is established, things may change. While gaming competitors must have skill and experience to play with the big dogs, they are not presently found by recruiters, like other professional sports. We are predicting that Cisco Meraki will continue to remain at the front of the cloud-managed pack and we are predicting that more college gaming teams will find value in Cisco Meraki. See for yourself why Meraki is such a great match. Stop in for a webinar on Thursday, June 21 at 9am PDT. This webinar is titled, Illinois College and Meraki: A Winning eSports Combination. Qualified webinar attendees will receive a free access point. You can also learn more about Meraki's work by downloading our free paper, Meraki Make-A-Wish Case Study.